Too many purses to choose from! Our diva baby can't seem to pick which of the four featured purses will work for her current look. 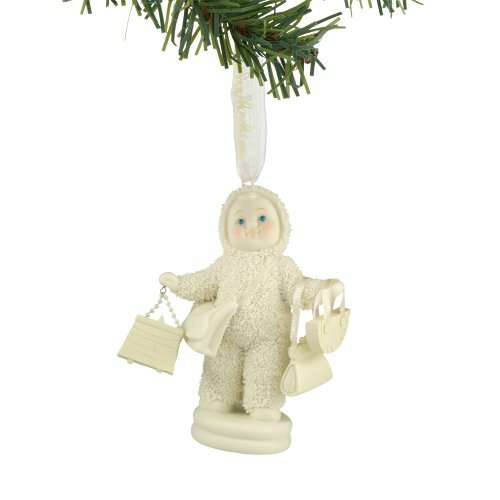 Made out of porcelain bisque, each Snowbaby is hand painted by skilled artisans and features frosty bisque crystals.